Today, though on school vacation week, I was wrapped up in what now seem to be very small problems indeed. I was snapped out of this when my friend texted me and told me to put on the TV, because "something had happened" at the Boston Marathon. This story is still unfolding, with many horrible and tragic details. Many of us in Boston spent the afternoon making sure our friends and loved ones were safe. I am so blessed that in my case, they are, but there were some close calls. I had intended to post about something else today. I am so shocked and sad for our city. My thoughts and prayers go out to all that were affected by this terrible event. 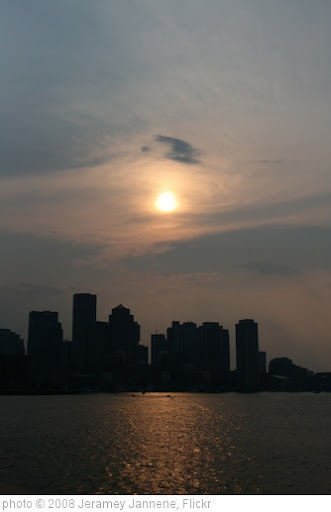 My heart aches for the beautiful city of Boston and all those who were so terribly effected by this tragedy. Keeping everyone in thought and prayer.